SKU: 10MF1333. Categories: Baby Basics, Dinner Time. 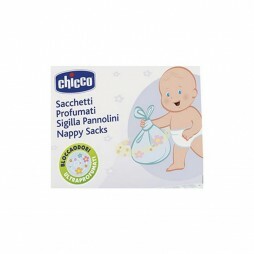 Tags: babies, baby, baby basics, basic, child, children, dinner, dinner time, feeder, food, safe, solid food. 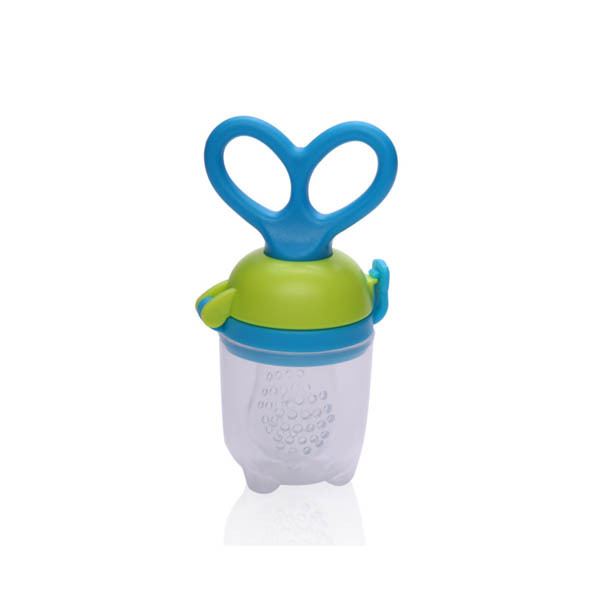 The Silicone Food Feeder helps to ease the transition between a milk-only feeding and solid foods feeding. 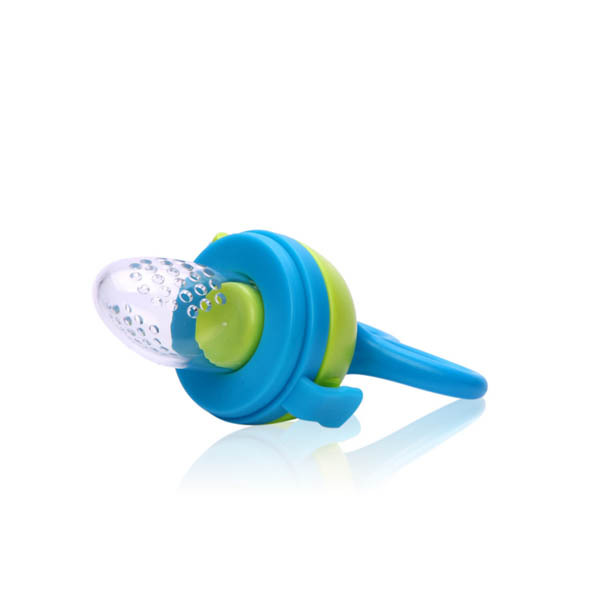 It is designed for safe feeding of the baby not only with fresh fruits, but as well as with vegetables or cooked food. It eliminates the risk of choking on improperly chewed bits of food. Intended for children aged 6 months +.